RNP APCH Training - skylift-aviations Webseite! 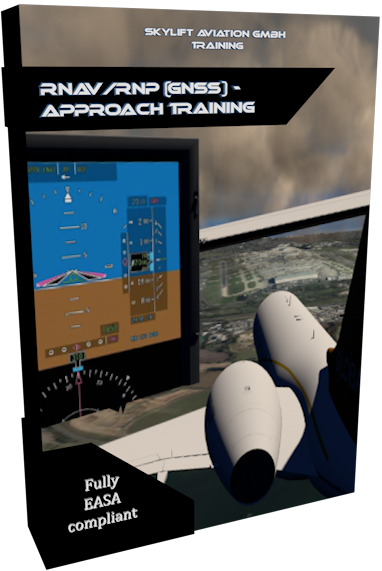 After completion of the course, the successful ap­plicant should be thoroughly familiar with the basic principles, limitations and special functions of the RNAV/GNSS system. They should also be familiar with the operation and particularities of RNAV/GNSS equipment. Finally, they should be aware of the operational procedures applicable to pre-flight planning and performance of these approaches.